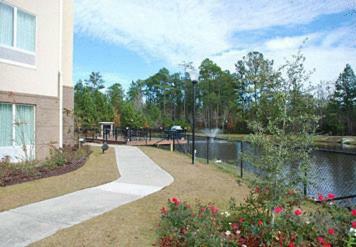 An outdoor pool a picturesque pond and freebies like hot breakfast and Wi-Fi are among the top perks at the non-smoking Fairfield Inn & Suites by Marriott Hinesville Fort Stewart. 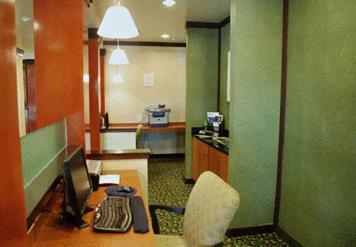 Free Wi-Fi flat-panel TVs with cable and HBO microwaves mini-fridges and iPod docking stations are found in all 81 rooms at this three-story non-smoking hotel. 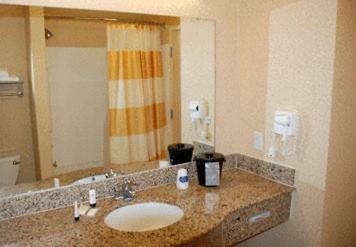 Some suites include jetted tubs. 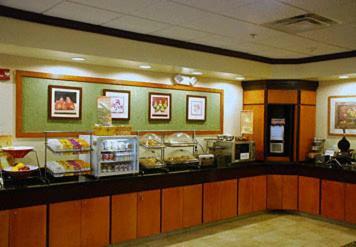 Don't miss the free hot breakfast including waffles and sausage biscuits each day. 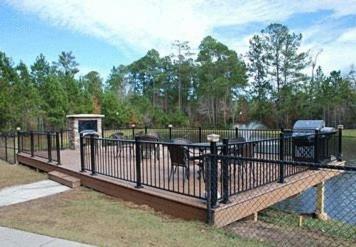 Enjoy the South Georgia sunshine at the seasonal outdoor pool or with a cookout at the on-site barbeque grills on a patio overlooking a pond. 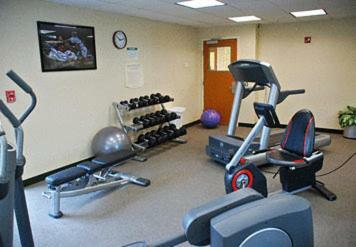 Keep up with your workout at the on-site fitness center. 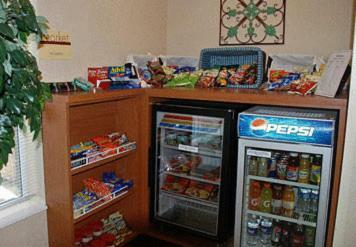 A sundry shop in the lobby is convenient for last-minute and forgotten items. 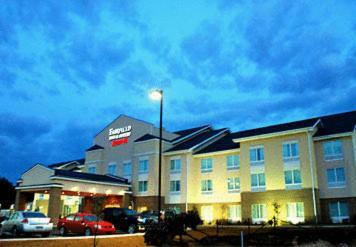 The hotel is on U.S. 84 about two miles from Fort Stewart's gate and about 14 miles from access to I-95. America's war history can be seen at the Fort Stewart Museum less than 10 minutes away by car and open to the public. The Georgia Coast and beaches on Tybee Island are about 55 miles away. 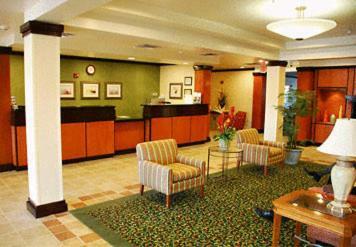 Historic downtown Savannah and Savannah/Hilton Head International Airport are each about 40 miles away. 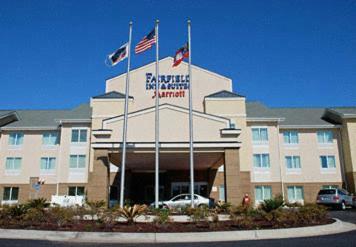 Add Fairfield Inn & Suites By Marriott Hinesville Fort Stewart to your free online travel itinerary.